Christopher Plummer: One Great Actor Plays Another Actor Christopher Plummer has taken his Tony Award-winning performance as actor John Barrymore to film. He speaks with Weekend Edition host Scott Simon about Barrymore as a man and as a role. In 1942, the legendary actor John Barrymore prowled the stage of an empty Broadway theater to prepare for an audition. He wanted to revive his first great performance as Richard III, but that night, Barrymore also opened the traveling trunk of his overstuffed, fabulous and troubled life. 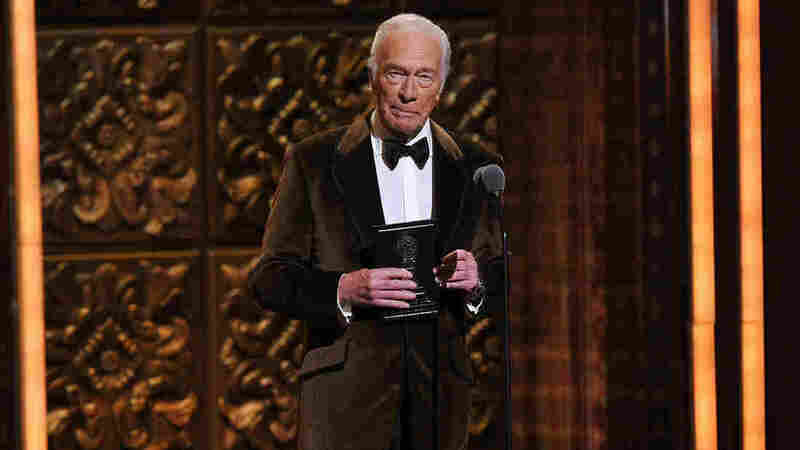 Christopher Plummer won the Tony Award for best actor for his performance of this lion of the stage. Now, he's committed that performance to film. 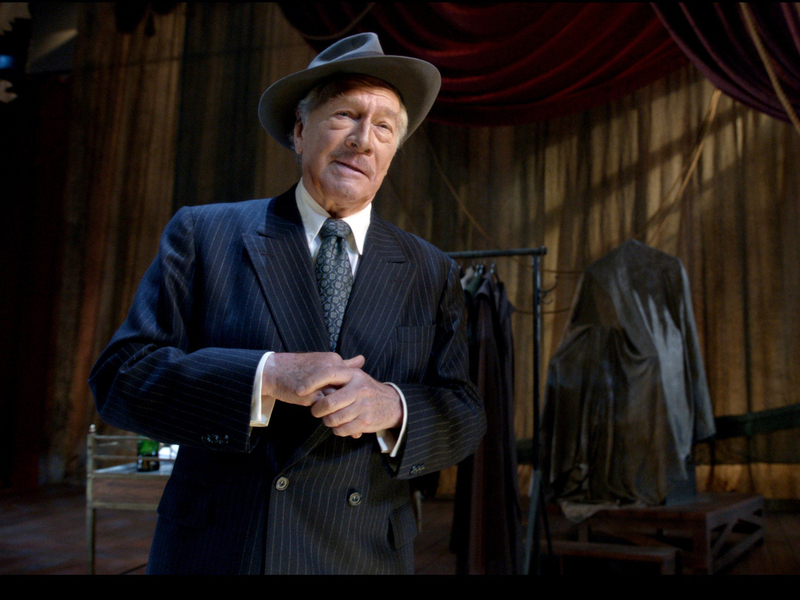 Plummer's film, Barrymore, directed by Erik Canuel, has opened in New York and Los Angeles. Plummer is an Academy, BAFTA and SAG award-winning actor, whose films include Beginners, The Insider, Star Trek 6 — not to mention a certain movie musical made in Austria. He speaks with Weekend Edition host Scott Simon about Barrymore, as a man and as a role. "I first came in contact with Barrymore by reading Gene Fowler's book Good Night, Sweet Prince when I was 14, and I thought, 'My god, this is fascinating. This guy is so handsome, good looking, striking, romantic, athletic. And he can speak this wonderful verse.' I said, 'My god, he can do that and have all these girls and all that booze as well and still get up and be great. This is the profession for me.'" "It was his actual first big classical success. It was the first time, as he says in the play, that he was taken really seriously as an actor. He'd been extremely good at light comedy and doing all the sort of contemporary parts of the time in plays that were not exactly masterpieces. And then he realized that he should try the classics." Plummer portrayed actor John Barrymore in the play and reprises his role in the film. "He was quite a happy drunk for a while, I think. And then it became a sort of necessity to get him through Hollywood. I think he couldn't bear Hollywood. He had this enormous distinction in both Richard III and in Hamlet — [and] he was the Hamlet of his time; there was absolutely no question about that. "I think he drank because he was disappointed in what he was given in the film colony to do." "I need to work. I think I'm actually busier now than I have been for a long time, and that's OK with me." "I need to pursue a profession that I love. And the fact that it is an extraordinary thing. You never stop learning how to act, both on screen and on the stage. I feel like I'm starting all over again. Every sort of decade I feel this, and that's very satisfying."